This event is usually held in early August right after GE1101E lecture and is targeted at potential geography majors. Welcome Tea allows first year students to clarify doubts with regards to the Geography curriculum, modules offered and administrative affairs. Welcome Tea begins with an opening address by the Head of Department, followed by a short presentation by NUS Geographical Society. The event will commence with a Tea/Coffee session, which allows freshmen to interact with seniors and professors in the department. This event is for all Geography majors and is held in semester two of every academic year. The first half of the event begins with an address by the Head of Department, followed by a sharing by professors in the department with regards to the curriculum, new module(s) and the honours programme. Thereafter, NUS Geographical Society will make a presentation about their activities for the past academic year as well as update majors about future events. The second half of the event starts with a tea/coffee session and is a platform for students to interact with professors and raise questions with regards to the curriculum and concerns they have. Geog Soc Management Committee members will facilitate and take minutes during the discussion, which will then be compiled and sent to the Department. This event is held during the recess week of semester two of the academic year and is targeted at Geography Majors and Junior College students. The Earth Lab is used for the Open House while LT11 is used as the venue for Careers Talk. Outstanding student assignments, photos of various Geographical Society activities and equipments used by geographers will be put on display. Modules offered by the department will be presented briefly. 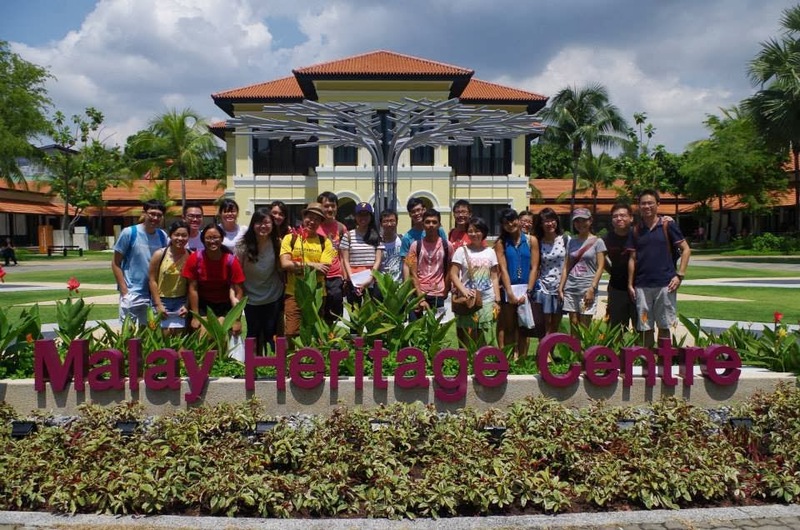 A faculty tour will also be conducted for Junior College students to explore the campus. Careers Talk is held right after the Open House, which involves Geography Alumni speaking about the relevance of Geography in their respective fields of work. Questions to the speakers are highly encouraged. After the talk, refreshments will be provided and attendees are free to interact with students, professors as well as the guest speakers. 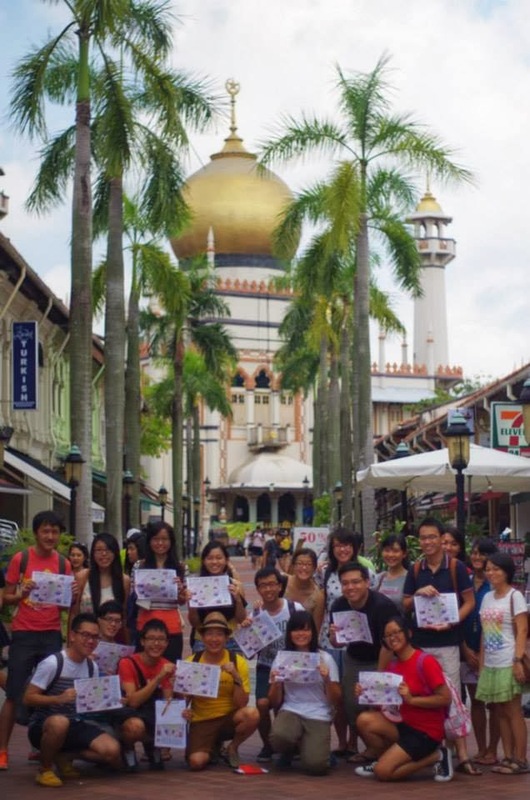 This is an initiative by the society to connect with Geography majors. The venues of the outings are planned with a geographical approach. 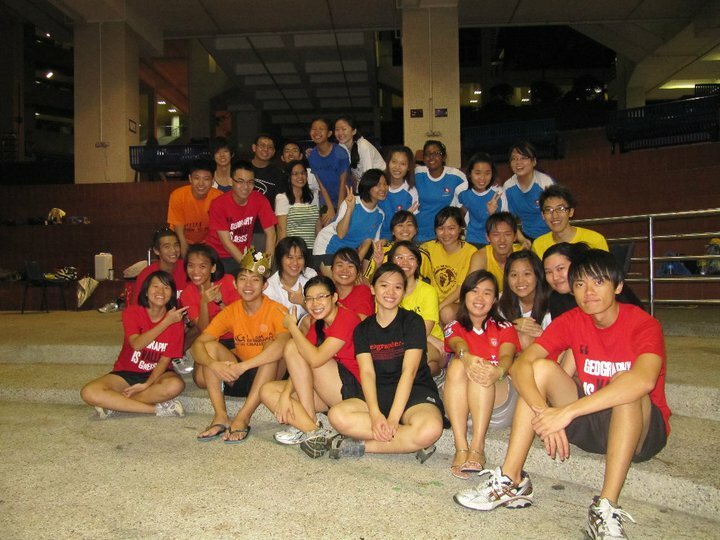 Outings are mostly scheduled on weekends to cater to the timetable of the majors. 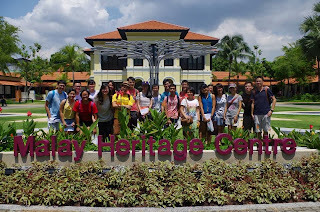 In AY2012/2013, Geog Soc’s Academic Welfare Cell organised 5 outings for majors to places such as Labrador Park, Marina Bay City Gallery and Gardens by the Bay. For this academic year, Geog Soc plans to incorporate more fun and exciting outings suited for both physical and human geographers. Some exciting places we have been are Kampong Glam and Jurong Island! The Majors’ Welfare cell aims to bring more than just academic welfare and outings for the Geography majors. Special Projects hence provide a platform for the cell to review the proposed activities by majors and plan activities accordingly. Events we have done thus far include Overseas Field Trip to Hong Kong, Annual Department Sports Day, Sales of Majors’ Tee shirt and more. For this AY, the committee has plans to bring majors to Taiwan in May. 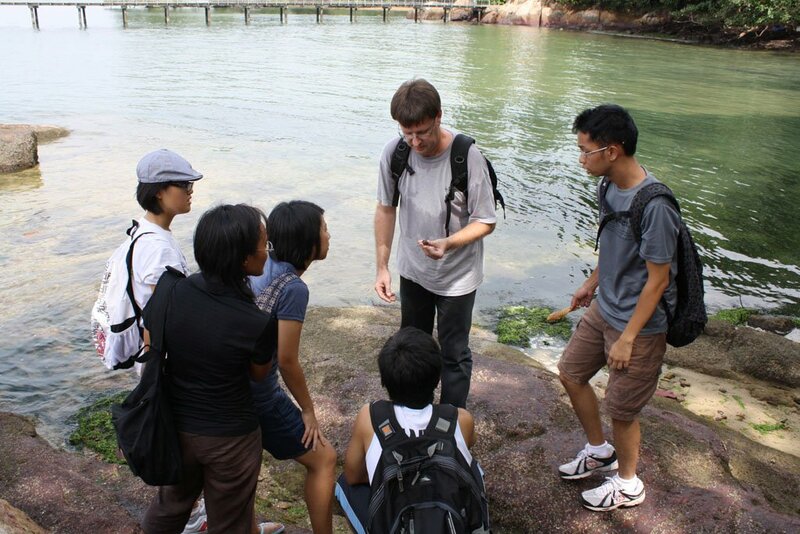 For updates, please refer to www.nusgeographicalsociety.blogspot.com.